Gone to 2 places today, Litt Tak Sg. Wang and Jusco Mid Valley. 1. 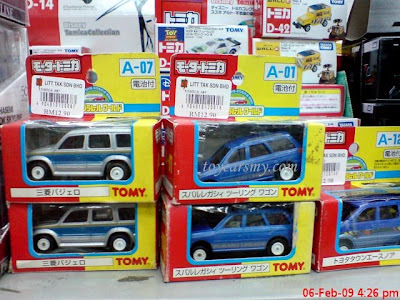 Some nice Tomica Limited, shown in the pictures below. 2. 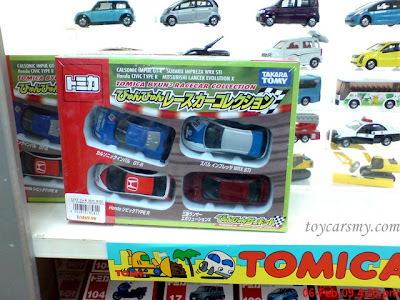 Tomica Racer Gift Set. 3. 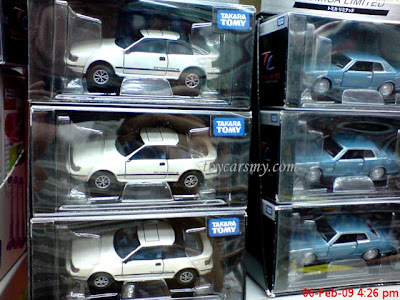 New Tomica Regular 17 Cube, it is really cute. 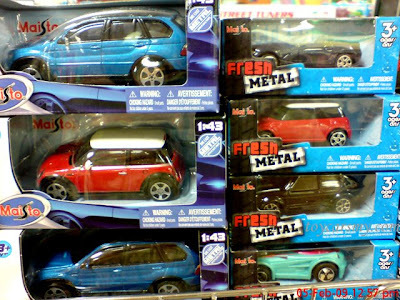 A lot of new Maisto Street Fire selling at 20% Discount for Jusco Card holders. 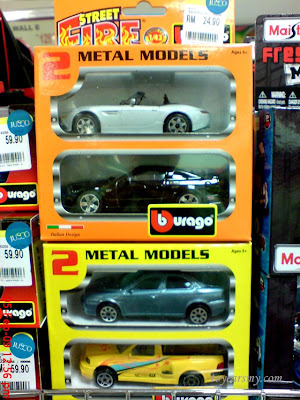 Nice cars like Mustang and Mini Cooper are available.